Additional information is contained in 11 appendices. WestEd experts were asked to facilitate the development and writing of the plan. The Career Technical Education Pathways Initiative prepares students to succeed in the workforce with a seamless career technical education from middle school through community college. This report captures the most recent highlights of the Initiative's progress. How can we prepare students for a successful career in the 21st Century California workforce? 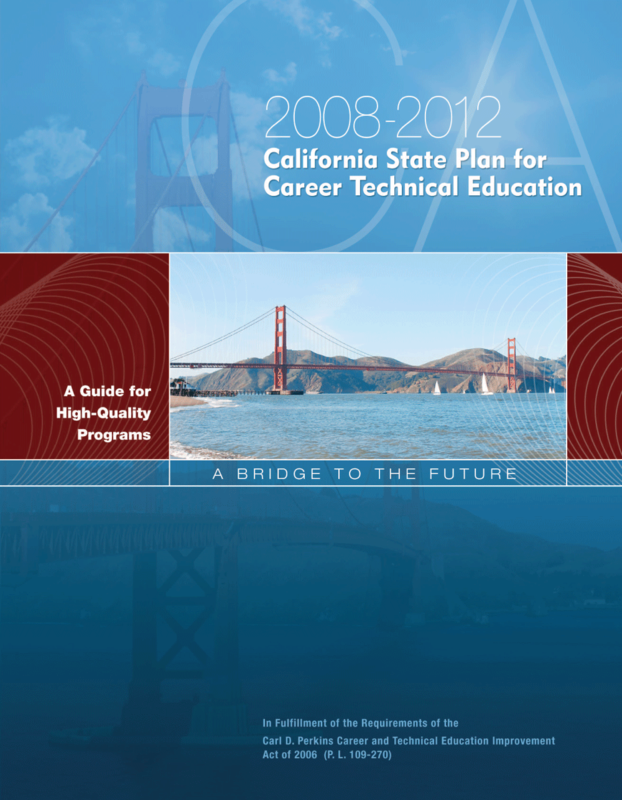 Find out in this annual report, highlighting the Career Technical Education Pathways Initiative's progress in 2010/11. 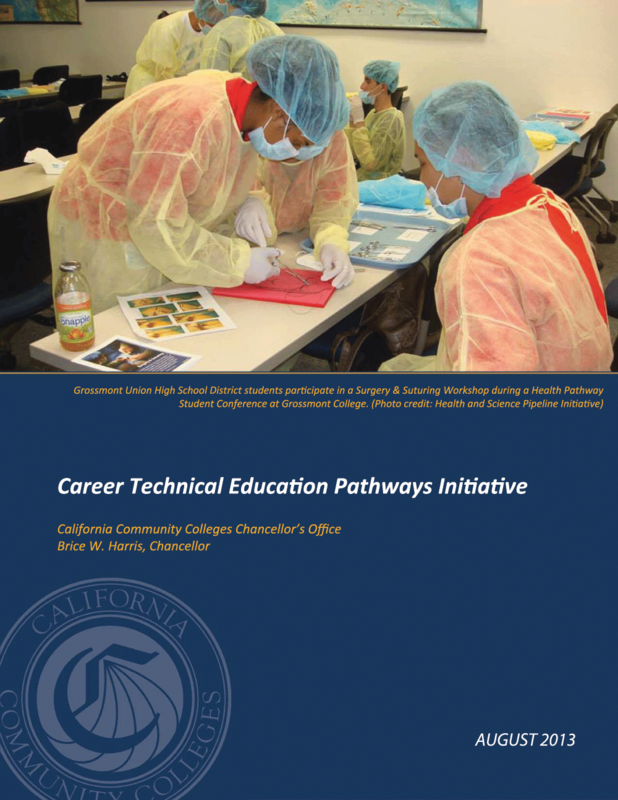 Learn how the Career Technical Education Pathways Initiative helped students over the last seven years experience a seamless career technical education from middle school through community college.